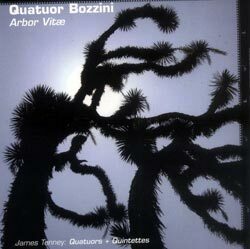 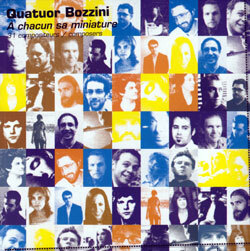 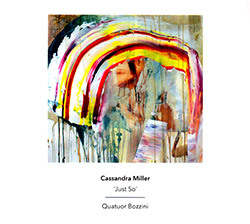 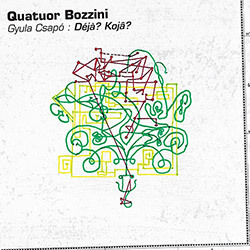 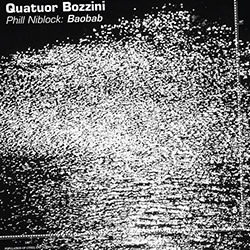 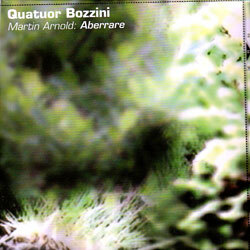 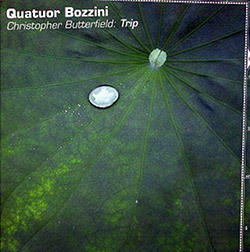 The Bozzini string quartet working with the melodic and unique universe of Toronto-based composer and performer Martin Arnold, whose roots are in the music of avant and improvisational work. 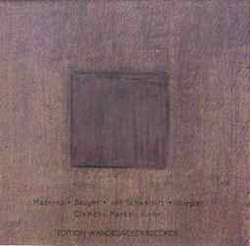 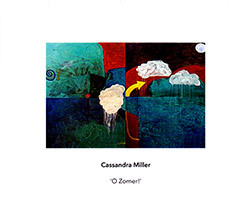 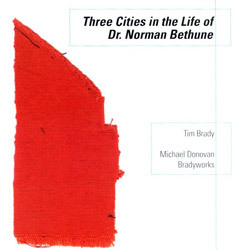 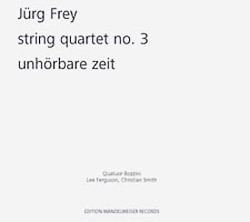 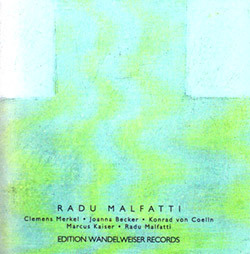 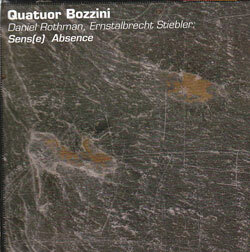 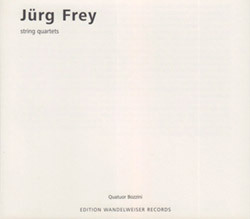 Premiered by the Bozzini Quartet at Berlin's Ballhaus Naunynstrasze, this haunting work was composed for temporal and architechtural space using unusual tuning systems producing natural harmonics. 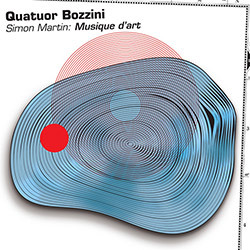 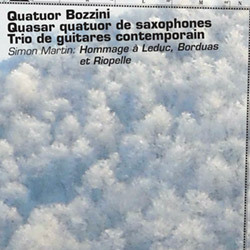 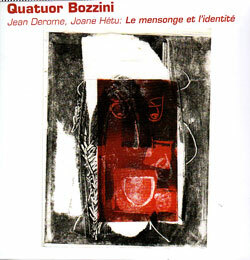 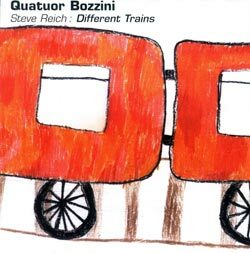 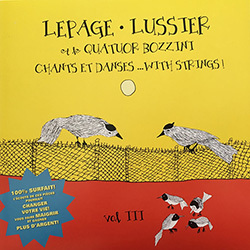 The Bozzini Quartet commissioned this work from the duo Derome/Hetu, which tackles the subject of making differences cohabit, calling for the musicians to move & improvise in response to a soundtrack in 4 languages.